The Worth County Board of Supervisors will meet this morning beginning at 9am with a discussion on road maintenance. One of the issues involves a Drainage District Consent agreement between the Worth County Drainage District 34 and the Worth County Board of Supervisors. The issue involves the LFM Project and the completion of the Vine Avenue Bridge. The board will also begin the process of working on the design for a bridge on 342nd Street. Drainage matters will also be addressed as the board will hear from Steve Gleason who represents Emily Johnston in the Section 9 area of Barton Township. Johnston is asking for repairs to a main that heads north of the property. The board will also discuss a Manure Management Plan at the Kelso site of Ward Farms. 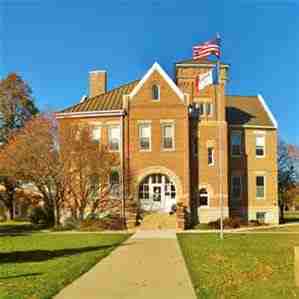 The meeting will take place in the Worth County Courthouse in Northwood.